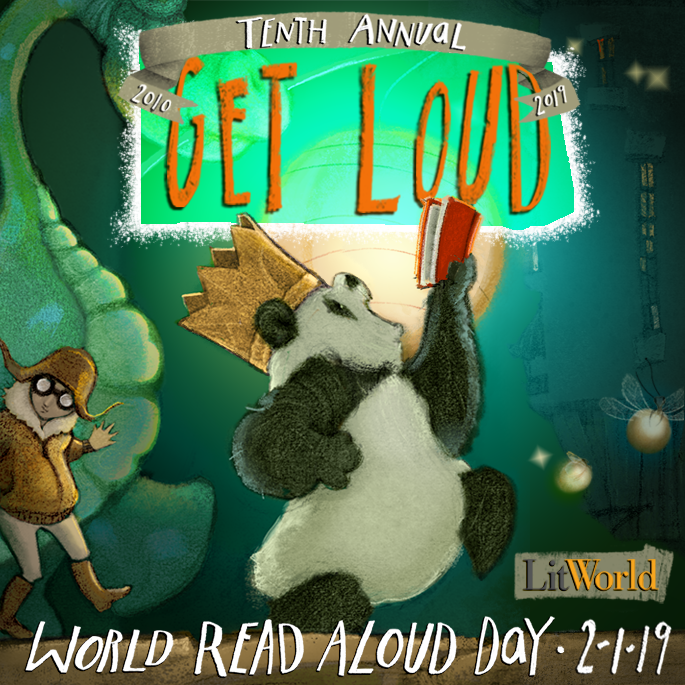 We at MBIS are joining hands in celebrating the world movement of “World Read Aloud Day” on Friday the 1st February 2019. Reading aloud not only helps develop literacy skills but also builds community and connects us to each other. 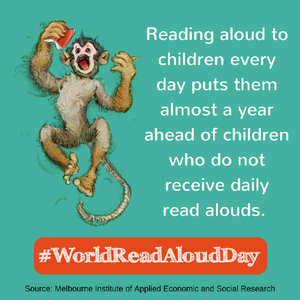 Reading aloud improves learning skills, vocabulary acquisition and the understanding of common story themes and structures that will factor into children’s future success. Even for adults read aloud is a fun, easy way to connect people. We are celebrating this day by MYP 1 Language and Literature class reading aloud stories to PYP 1 and 3 classes. They are doing the crown making activity with the PYP 1’s as well. We appeal to our school community to join this movement by reading aloud to your children a story, a poem or reading to yourself.